Note: This column was published in the April 2012 issue of ASCE’s Leadership and Management in Engineering Journal. This column’s title offers marketing advice that is especially applicable to those of us who, on having an opportunity to meet a potential client or discuss a potential project, have a tendency to talk too much too early about what we know and what we do. While there is a time and place to explain our capabilities, that time and place is not now -- not at the very beginning of a possible relationship. By way of definition, marketing is everything we do to create a climate that will connect us, as service providers, with those who have compatible wants and needs. That climate, if there is a “fit,” can lead to a win-win situation within which the client wants to “buy” and the service provider wants to “sell.” One part of the “everything we do,” that is, one part of our marketing model, is demonstrating, in concrete ways, our care for the potential or current client and his or her organization. Little things mean a lot: Raise your listening level. Listen attentively, better yet, empathetically to the other person. Learn their interests, likes and dislikes, and feelings and respond accordingly thus showing that you care. For example, I learned that a client and I shared an interest in a particular restaurant chain and bought him a little, inexpensive memento from that chain. He appreciated that I cared enough to remember. Ask, don’t tell: When preparing to meet with a potential client, do not list all the things you want to tell them. Instead, list the things you want to ask. To illustrate exhibiting care by asking questions, rather than by telling, consider this scenario: On a Saturday morning, you finally decide to fix that leaking faucet in the kitchen. You take it apart, find what appear to be worn parts, and head for the hardware store. When you walk in, do you want a clerk to show you everything in the place or, do you want him or her to ask you some very pointed questions about the parts in your hand and the leaky faucet? Then why would you, in seeking a relationship with a new client, want to tell him or her everything that your firm does? Platinum Rule: This “rule” says do unto others as they would have done unto them. It contrasts with the more familiar Golden Rule – do unto others as we would have done unto us. While not to diminish the Golden Rule, the value of supplementing it with the Platinum Rule is that it focuses us, as service providers, on those being served. Long-term relationships are better than short-term projects: Assume that, as a result of your demonstrating care, the potential client finally indicates that he or she has a project in a service area that is not a strong suit in your firm and asks if your organization can do it. What do you do? Yes, you could cobble some people and tools together and take on the assignment so that you finally “make a sale” with this prospect. Or you could refer the client to someone else because that would be in this potential client’s best interest? How you handle these kinds of situations will be remembered. Begin a potentially fruitful relationship with someone you may want to serve by demonstrating your concern for them. Demonstrate how much you care before showing how much you know. Let’s conclude with a personal experience. An up-and-coming engineer -- let’s call him Joe -- was promoted from project manager to department head in an engineering firm. Marketing engineering services was now one of Joe’s major responsibilities and things were not going well. The firm asked me, as their consultant, to assist Joe. I was scheduled to spend two days with him. 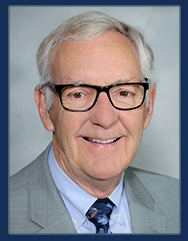 We met early the first day and I soon discovered that Joe was smart, competent, and enthusiastic about his work. That afternoon I accompanied him to a meeting with a client in which he gave a project status report. Joe was an effective presenter. Why was this smart, competent, enthusiastic person, with presentation ability, not being successful in marketing services to new clients? That’s when I “saw the light.” I suggested, instead, that we write down questions, that is, all the things we would like to know about the client and the project. Joe somewhat reluctantly agreed and we prepared the list. The next day, as we drove to the potential client’s office, I suggested that, by using our questions, we strive to have the client talk at least 75 percent of the time. Joe agreed. We asked most of our questions during the one and one-half hour meeting, the two client representatives talked most of the time, we learned much, and Joe and his firm won the project. I believe that we were successful simply because we focused on the client and their project – not on how much we knew. Related follow up thoughts: Having read the above, you or those you work with, may be interested in marketing terminology. Your technical specialty has its terminology, so does marketing. Some marketing terms frequently used in the consulting engineering business, and adaptable beyond in the government sector, are defined in a complimentary glossary where they are listed in the approximate order they would arise or occur in the marketing process. 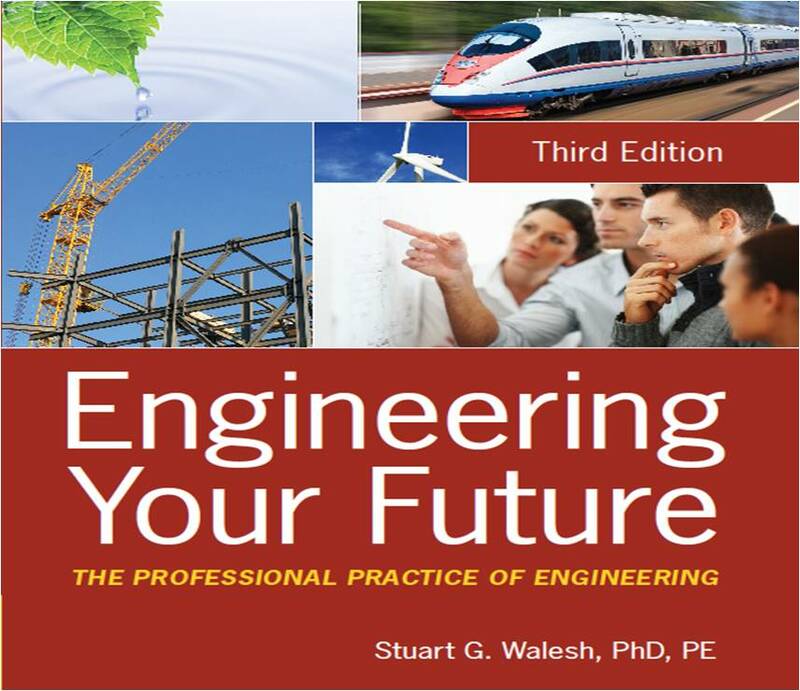 You may also find value in Chapter 14, “Marketing: A Mutually Beneficial Process,” in my 2012 book Engineering Your Future: The Professional Practice of Engineering. For information about the book, including purchasing just Chapter 14 or the entire book in print or as an E-Book, click here.